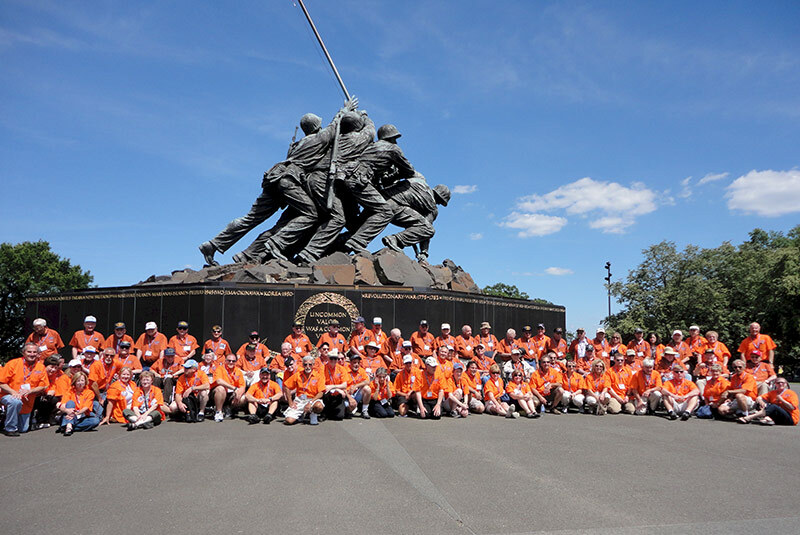 Honor Flight, Inc. and affiliated hubs in the national Honor Flight Network are private, not-for-profit organizations created solely to honor America’s Veterans for their many sacrifices. 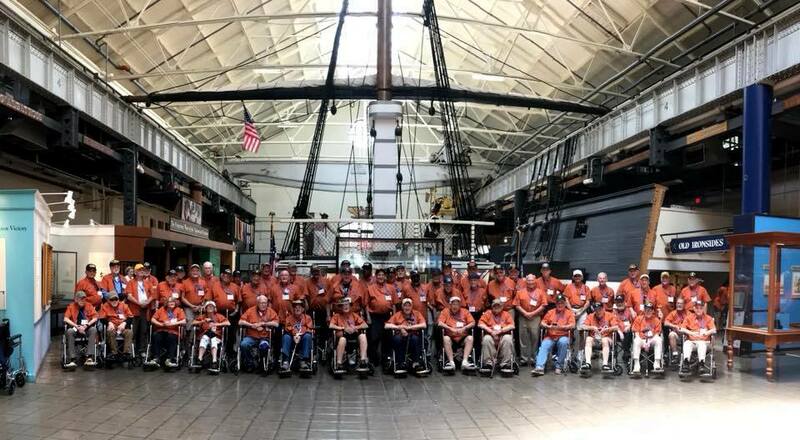 Honor Flight first flew in May 2005 with six small planes flying twelve WWII veterans, departing from Springfield, Ohio. 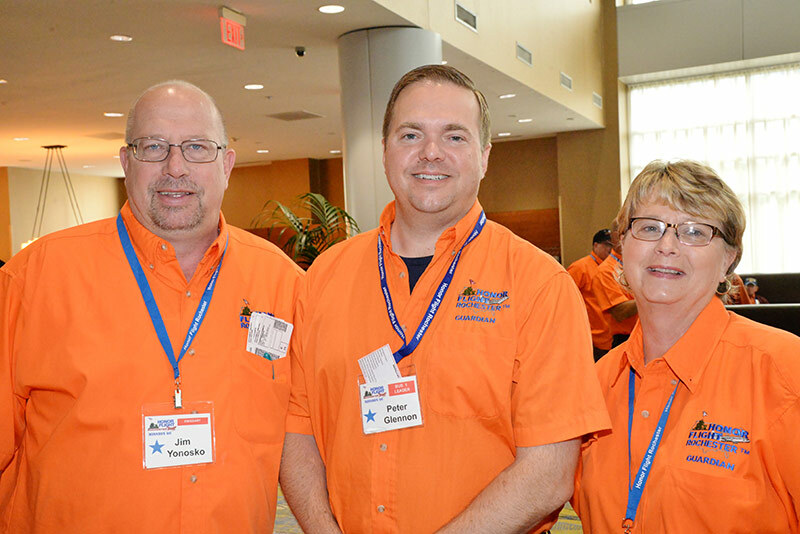 In 2006, with a rapidly expanding waiting list, the program transitioned to commercial airline carriers to accommodate more veterans. 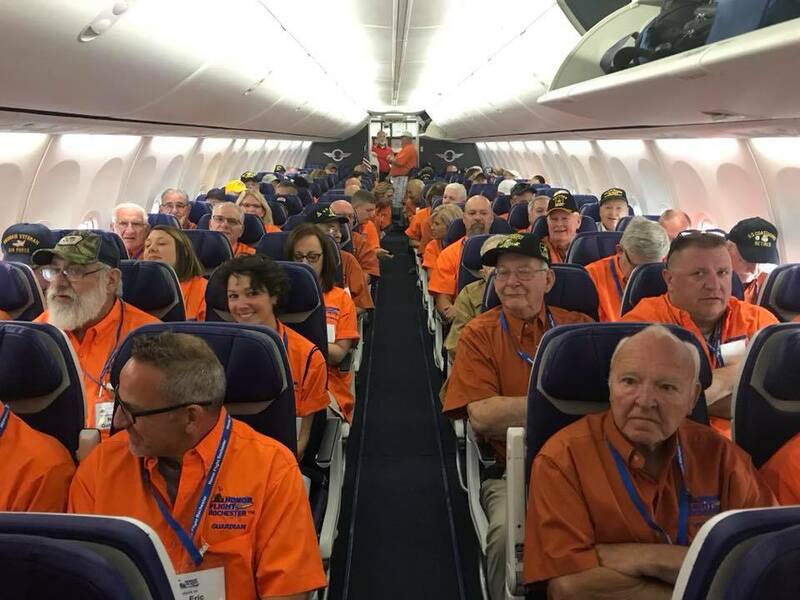 That same year Honor Flight partnered with Honor Air in Hendersonville, North Carolina and Hero Flight in Provo, Utah to establish the national “Honor Flight Network” which has expanded aggressively to include cities across the nation. By 2007 official Network hubs had been established in 32 cities, to localize community commitment, operational planning, and fundraising. Today there are more than 130 regional hubs. 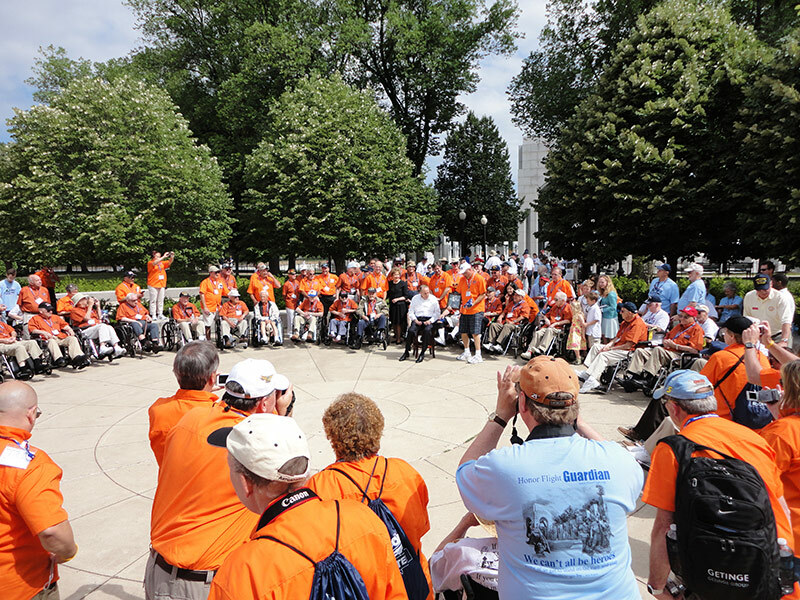 There are many veterans located beyond those hubs on a national registry who wait more than a year to be called for their Honor Flight.